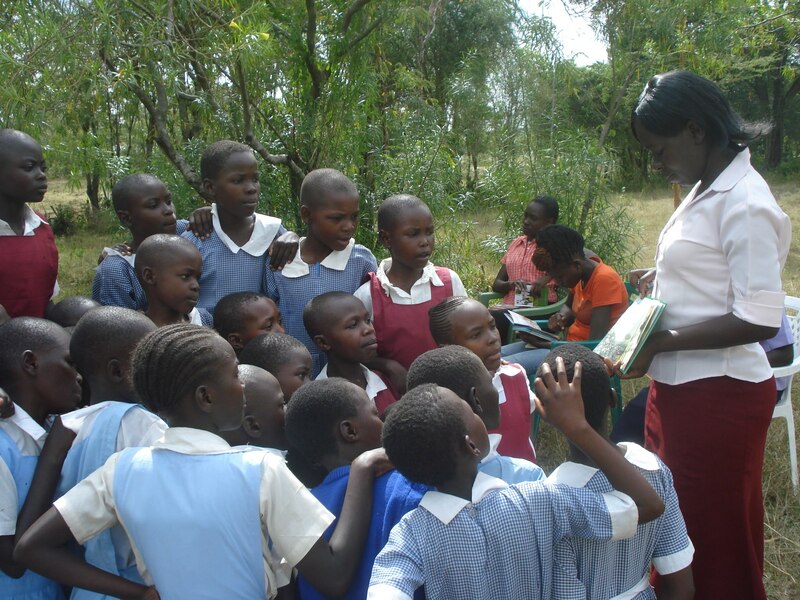 World Read Aloud Day Arrives in Kenya! Our Innovation Hub in Kibera, Kenya and our LitClub community in Kisumu, Kenya celebrated World Read Aloud Day early this week, in advance of the upcoming elections an school recess. Celebrations at our Innovation Hub were run by extraordinary leaders and LitWorld Regional Coordinators Prisca and Jeff of the Children of Kibera Foundation. We brought all of the LitClub members from three schools together and proceeded to have a day like no other! 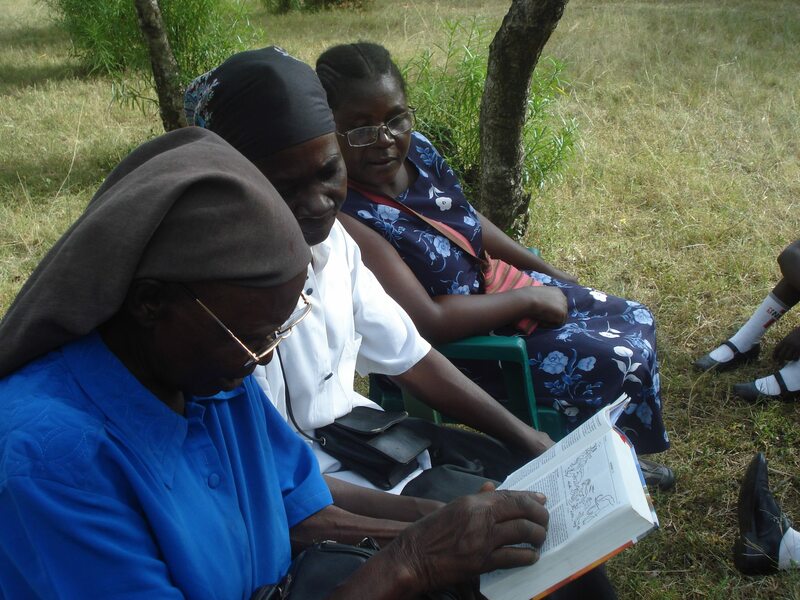 The little girls read aloud to each other, to their mothers, and even their grandmothers! Likewise, their mothers and grandmothers read aloud to them. It was magial. Hear more from Golda, and see even more pictures of this special celebration on the Golden Girls Foundation Facebook page. Newer PostMeet Social Media WRADvocate Colby Sharp! Older PostMeet Social Media WRADvocate John Schumacher!